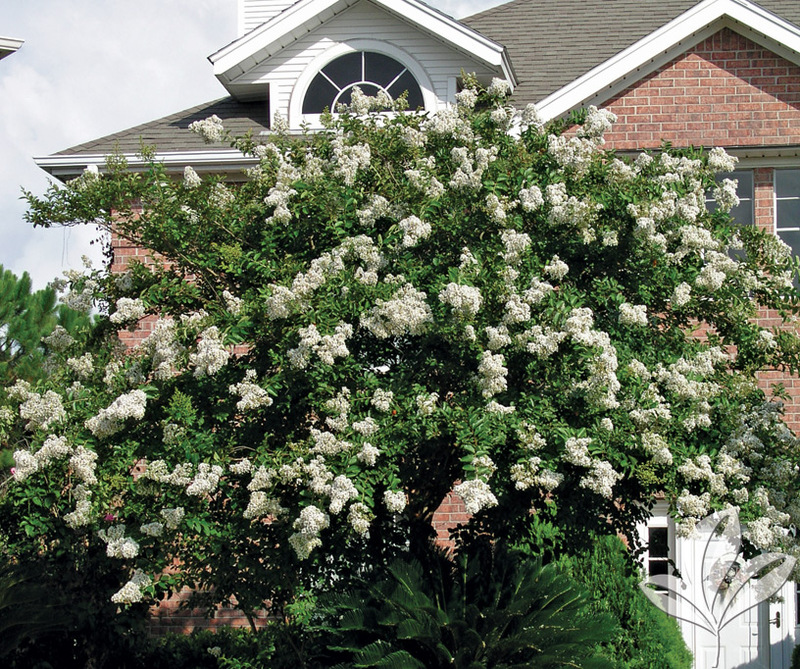 Popular flowering deciduous tree that blooms all summer to early autumn. Exfoliating cinnamon-brown bark and distinctive form. Large white panicles of flowers over a long period. Good fall foliage color. Mildew resistant.